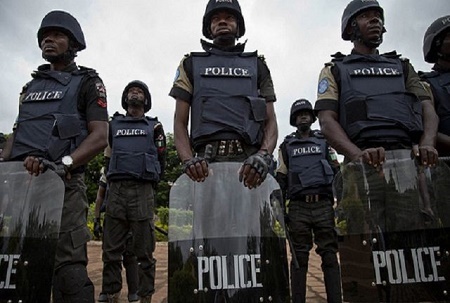 A man, identified as Garba Maru of Kokani Village, Fulani Camp, Niger state was on Tuesday arrested by the State Police Command for alleged murder of one Umar Mohammed of the same address with a cutlass over some grievances. Another man, Hassan Mohammed had earlier reported that the deceased, who was his elder brother, was in the market when the suspect and one Dan-Muzua asked him to come back to their camp. The suspect and his accomplice reportedly engaged Umar in a fight and allegedly killed him. The suspect said he killed Umar with a cutlass over what he described as accumulated misunderstanding between them.